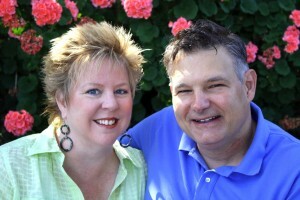 Phil & Linda Sommerville have been speaking and teaching for years in numerous settings. They have preached in churches, spoken at men’s, women’s and family retreats, taught at Christian universities and led leadership training seminars for churches, schools and businesses. They are available to preach at your church, speak at your retreat; or lead a training seminar. Fees are dependent on the type, size and location of the event. Please contact us if you are interested in having us speak for your event.